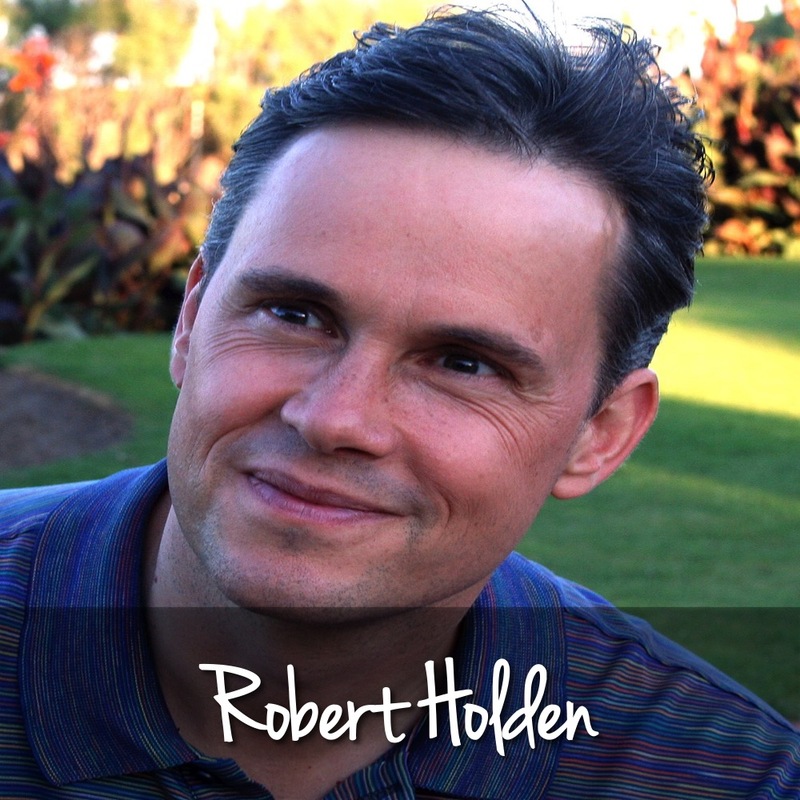 Robert Holden, Ph.D., is the Director of The Happiness Project and Success Intelligence. His innovative work has been featured on Oprah, Good Morning America, and media worldwide. Robert coaches leaders in business, education, politics and healthcare. His clients include Dove and the “Real Beauty Campaign,” and also Virgin and The Body Shop. Robert is a student of A Course in Miracles. He is author of the best selling books: Happiness NOW!, Shift Happens!, Authentic Success (formerly titled Success Intelligence) and Be Happy. Robert also hosts a weekly show on Hay House Radio called Shift Happens!